Ok, this is adorable. 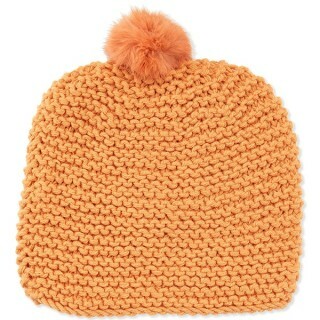 This is the too-cute Knit Scully Pom Pom Hat by Hat Attack and it just went on sale. It normally rings up at $60, but is just $22.50 right now while supplies last. It also comes in pink!